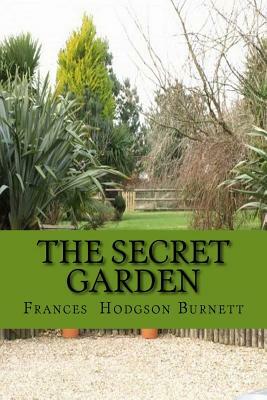 FRANCES HODGSON BURNETT was born in Manchester in 1849. After living in poverty, she emigrated to the US in 1865. She wrote over forty books; the best-known today are "The Secret Garden, A Little Princess" and "Little Lord Fauntleroy." She died in 1924.